Give a gift that keeps on giving all year! 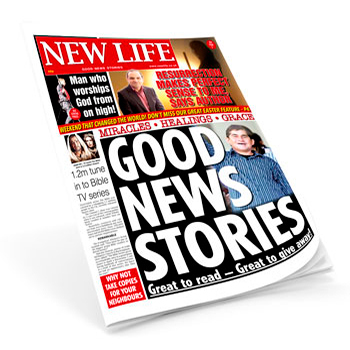 Choose Gift Subscriptions for your friends and loved ones from any one of our fantastic Christian titles produced by New Life Publishing. Gift Subscriptions are available for the UK only and last one year. You can select which issue you would like the subscriptions to start from. Simply add the month you would like the Gift Subscription to start from in the ‘Order Notes’ box at checkout and we’ll do the rest! NOTE We publish in the last week of the month prior to the cover date of the magazine. If you select a subscription to start from the January issue, the first magazine will arrive in time for Christmas. With Gift Subscriptions you can give your friends and loved ones a gift that keeps on giving all year! A lovely gift card will be sent with the first issue explaining who the gift is from and when the magazines are published etc. All Gift Subscriptions are for one year and for delivery to the UK only. Choose from any of these fantastic titles! New Life will give your faith a boost every month! Direction is serious, intentional and cool. 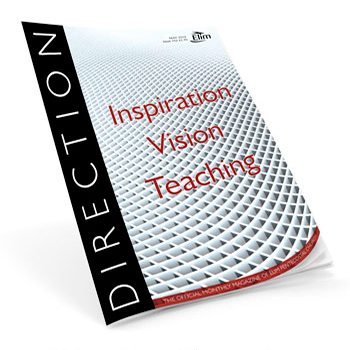 If you love church, you’ll love Direction Magazine! Subscribe to Direction, New Life and Heroes of the Faith in one go! 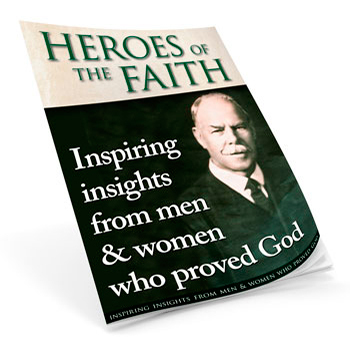 4 quarterly issues of Heroes of the Faith – inspiring historical insights from the saints of old. Three brilliant Christian titles delivered in one monthly delivery right to your door!